Madrid to launch smart parking meters that charge highly polluting vehicles 20% more! 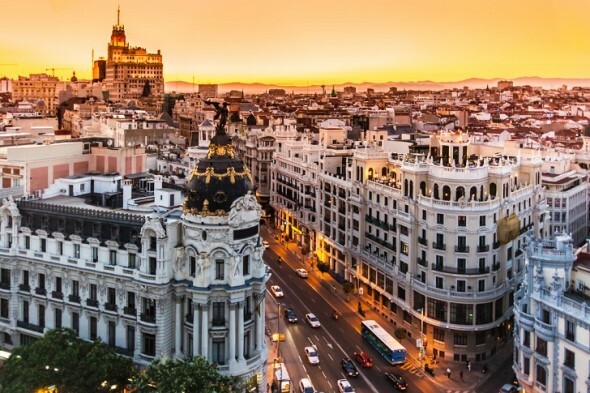 It’s no secret that Madrid is one of the world’s most polluted cities. While city officials continue a long raging battle against air pollution, the country has come up with a fantastic smart parking meter system that will charge based on vehicle emissions! From the 1st of July, 2014, parking a diesel or any other high-emission vehicle in Madrid will cost drivers more than usual, with diesel cars requiring to pay at least 20% higher. Electric cars will park for free and hybrid cars will receive a 20% discount on parking. 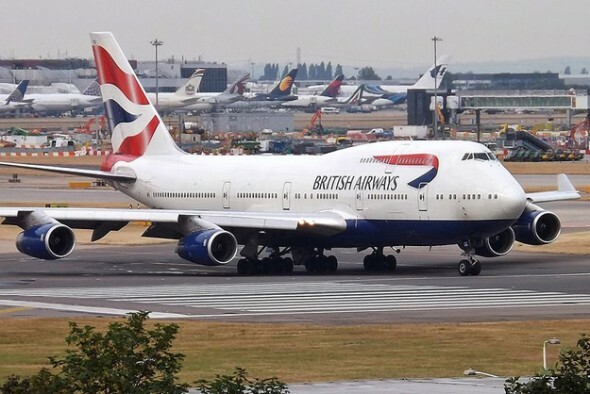 British Airways to recycle household trash into airplane fuel! Remember how household trash always found its way to the landfill and probably remained there for years, choking the environment and stealing away its dear life? Well, not anymore! The Brits have decided to make use of all that trash lying around and will now power up their favorite airline with garbage. British Airways has recently joined hands with Solena Fuels and the two will together build a factory to convert trash into biofuel. The biofuel will then be used to power up British Airways aircraft, making the skies a greener place after all. Chemicals used to sterilize electronics are killing factory workers! It’s no surprise that people working in manufacturing plants are exposed to various hazards throughout their career. 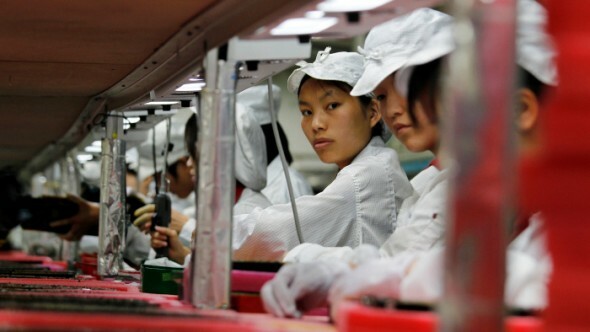 Very recently, advocacy groups have pointed out the hazardous conditions workers in factories that assemble processor chips for Apple and Samsung smartphones are made to face. Many a times, workers at these plants suffer from occupational leukaemia and non-Hodgkin lymphoma and more than 100 workers have fallen victim to these hazards. Soon, conventional-looking windows for homes and automobiles will begin soaking in the sun for the betterment of mankind, thanks to the efforts of researchers at Los Alamos National Laboratory and the University of Milano-Bicocca. 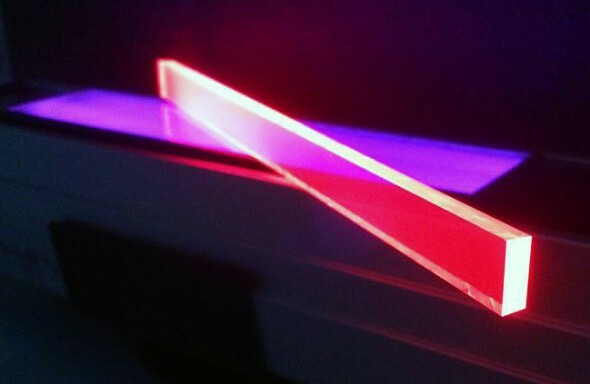 Very recently, these brainiacs had a breakthrough in quantum dot research that will make it easier for transparent glass windows to generate solar power. For those who don’t know what quantum dots are, these nanocrystals made of semiconductor materials are used in solar panels to increase efficiency and reduce manufacturing costs of typical photovoltaic cells. Iraq will soon play home to an architectural marvel that will place the middle-eastern nation on the energy-efficient map. 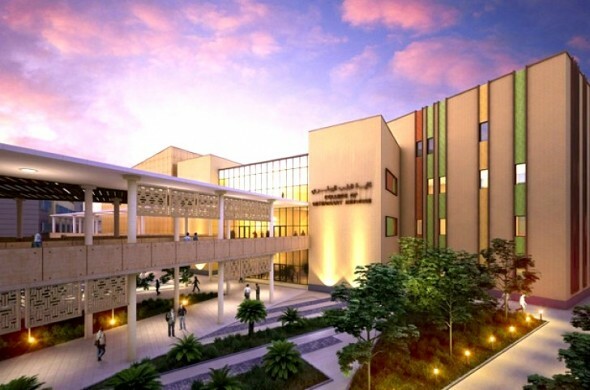 Designed by UPA architects, the sophisticated and sustainably designed new Al Qassim Green University will be the country’s first LEED Gold certified building. This development will enhance the country’s university system and was design on request by the Ministry of Higher Education and Scientific Research. Alcoholic beverages giant Diageo favors bioenergy! The British multinational alcoholic beverages company Diageo, also one of the biggest of its kind in the world, has switched to more eco-friendly practices. The company has begun burning unwanted grain by-products, wood chips and other types of biomass as a substitute to expensive fuel oil and gas. A few years ago, the company had swung open the doors of a massive distillery in Roseisle, Speyside in Scotland. 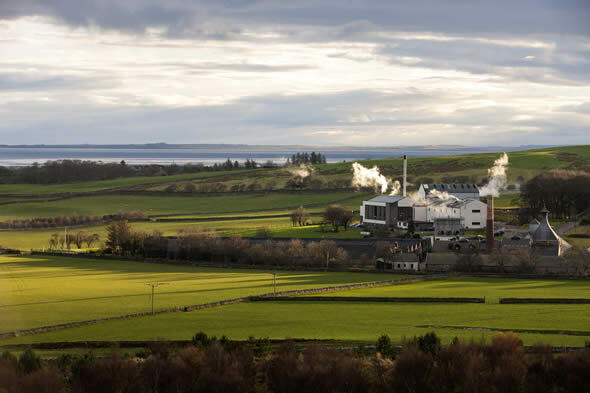 With no access to a gas line, Diageo instead settled for a bioenergy plant capable of generating up to 10 megawatts. Soon, New Yorkers will need to shell cash to have their groceries packed in plastic bags. 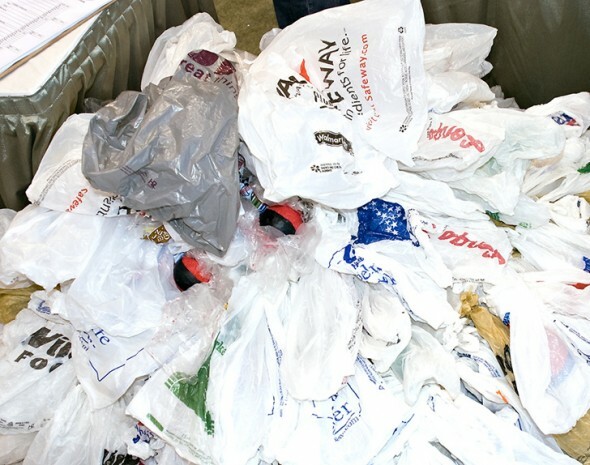 The NYC City Council recently introduced a proposal to kick off a 10-cent fee on plastic bags. Simply put, shoppers at supermarkets, bodegas, drug stores and the like will need to shell out a few extra cents for a plastic bag. The move hopes to encourage citizens to begin using reusable and recyclable bags instead of plastic bags. The Republic of Palau, is an island country located in the western Pacific Ocean, has decided to keep commercial fishing away to preserve its marine life. 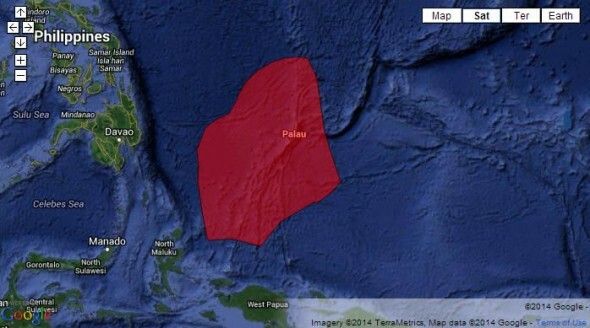 Just recently, Palau’s President Tommy Remengesau Jr. declared the nation a marine sanctuary. Simply put, all marine commercial fishing activity near the island will be banned and fishing contracts with Japan, Taiwan and several private companies will expire. The city of San Francisco has already adopted a shade of green on previous account, with its ban on plastic bags. 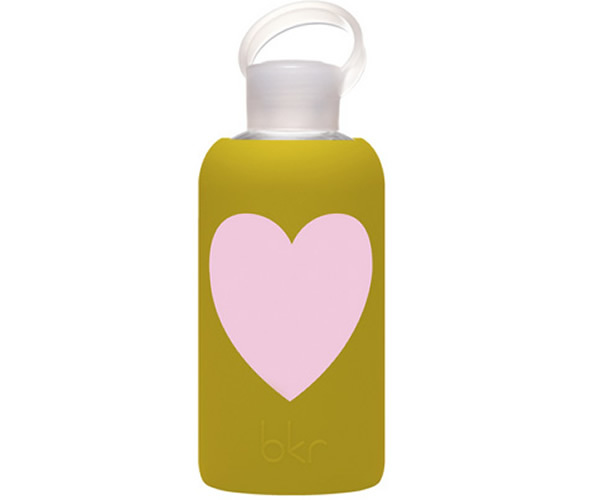 To further prove its love for the environment, this American city is now leading the march to ban plastic water bottles too! According to S.F. Bay Guardian, San Francisco plans to begin an initiative that will wave goodbye to packaged water bottles under 21 ounces. Paris doesn’t wish to go the Beijing way. 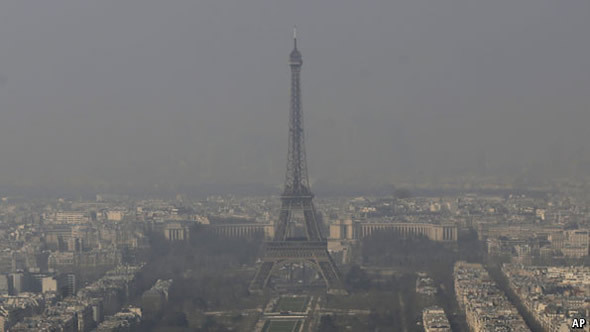 Recently, when the French government woke up to a smoggy day in Paris, it decided to take a stand against all the black smoke clouding the city, by introducing means to limit the use of cars on Parisian streets. So, Paris adopted a system called “alternating traffic”. As per this system, only vehicles with either odd or even license plate numbers to drive on alternate days! Also, the massive public-transport network was made free from March 14th, with extra trains being put into service!